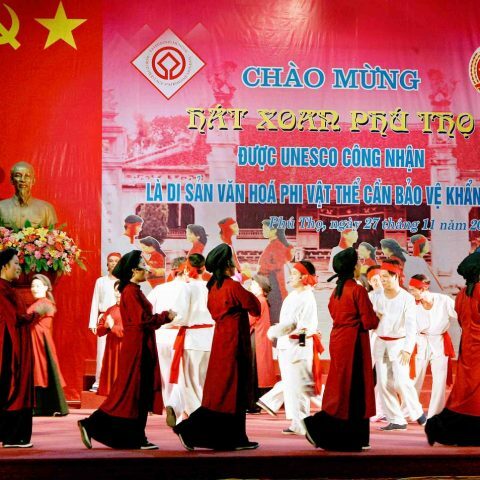 The new Hanoi Double-decker Bus tour will put into operate right before Lunar New Year to serve tourist, information was announced by The government of Hanoi. 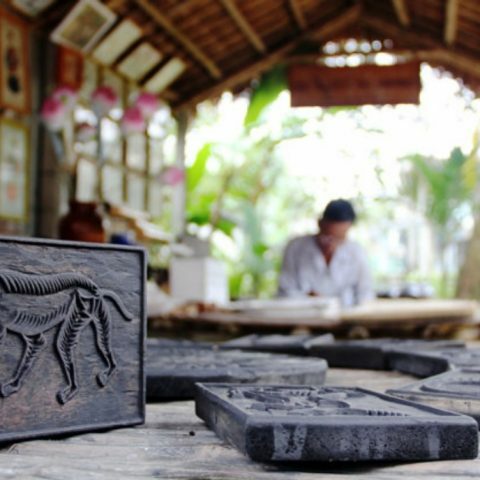 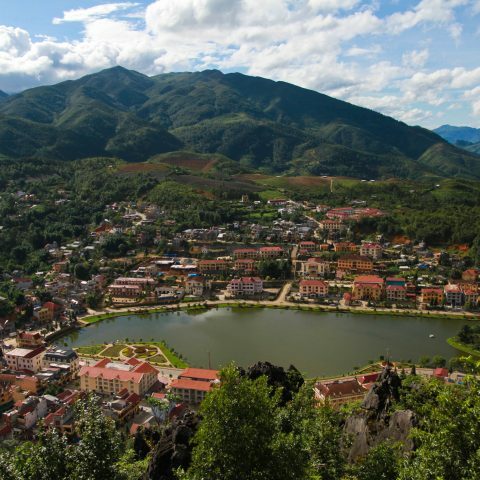 This project is in charge of the Hanoi Transport and Services Corporation (Transerco), with the cooperation of the Hanoi Tourism Department to bring a new tourist products for visitors. 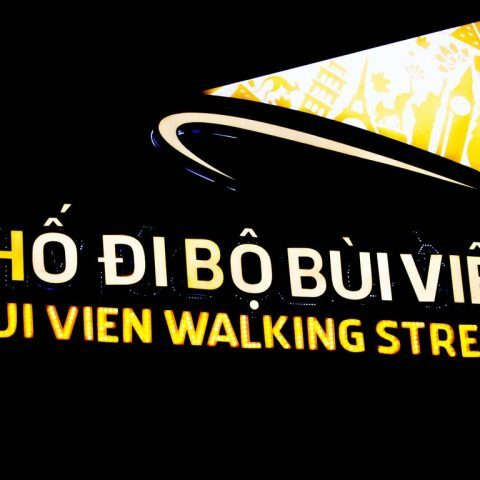 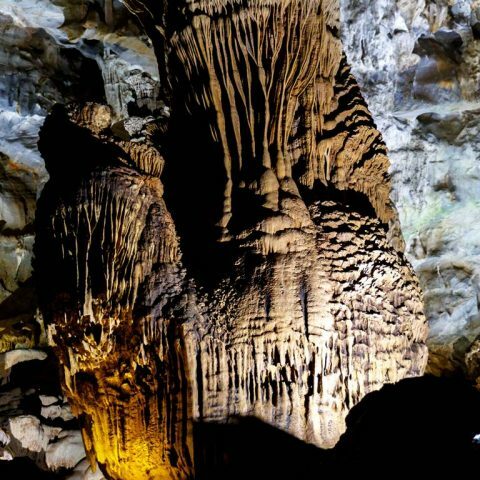 Many popular and famous sightseeing places of the city are included in bus’ route such as Hanoi Post Office, Dong Kinh Nghia Thuc Square, Hanoi Opera House, Tran Quoc Pagoda, Thang Long Imperial Citadel, Temple of Literature, Ho Chi Minh Mausoleum, and Quan Thanh Temple. 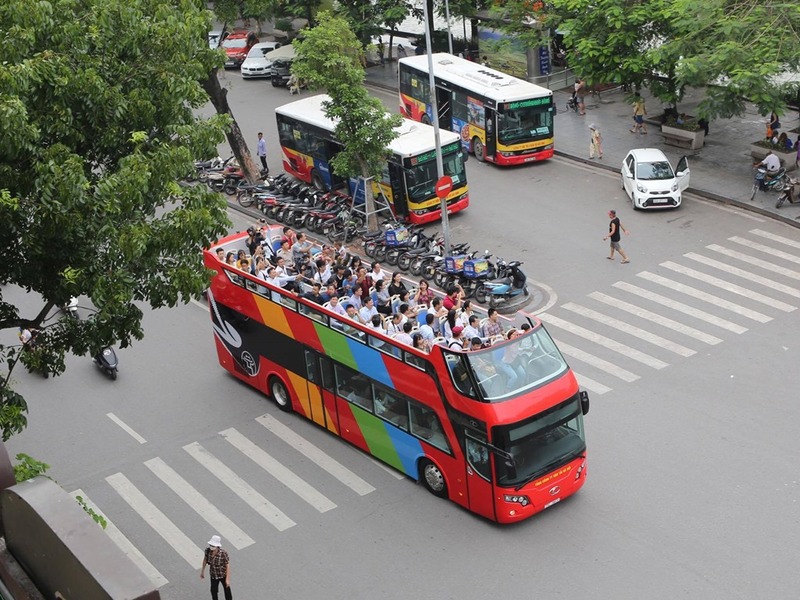 Previously, Transerco also began testing the two-story tour on some major streets of the capital last June and received positive feedback from local residents and international visitors. 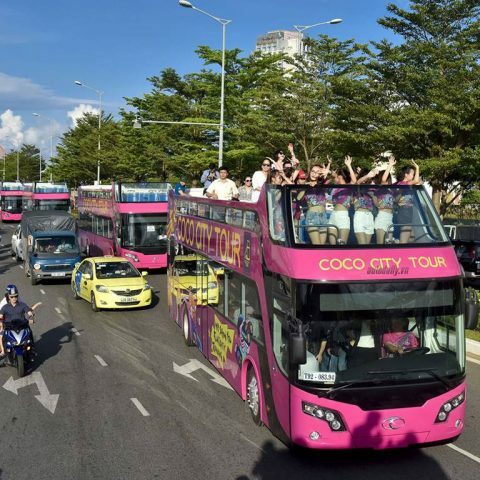 Seven provinces and cities – Da Nang, Ha Noi, HCMC, Lam Dong, Kien Giang, Quang Nam and Thua Thien-Hue, are approved to use double-decker top-open bus for tourism purpose, by Prime Minister Nguyen Xuan Phuc last year.